thanks to our guest researcher Dr. Jari Kleimola (Aalto University). Find out the teaser photo! Are you ready for HOBA!? We are pleased to recall this event! What an amazing feedback from people who came to visit us! 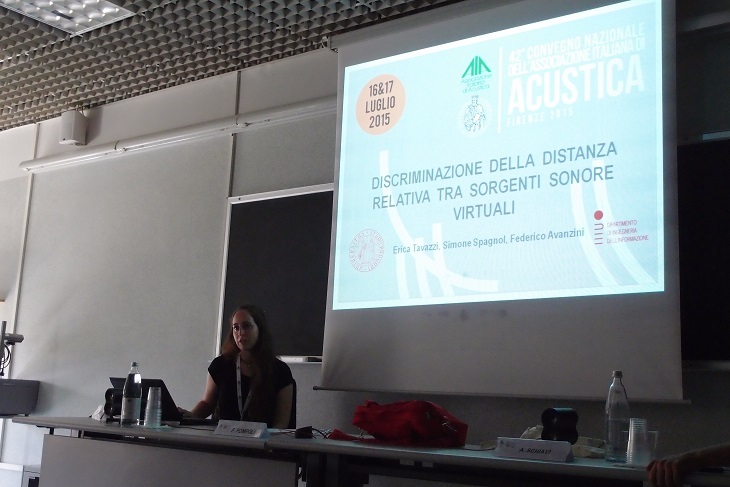 the 42nd Italian Acoustic Association (AIA) meeting in Pisa where our student Erica Tavazzi presented the paper Discriminazione della distanza relativa tra sorgenti sonore virtuali [Relative distance discrimination of virtual sound sources] (E. Tavazzi, S. Spagnol, F. Avanzini), based on a follow-up of her Bachelor’s work. Both works were quite well-received by the audience! 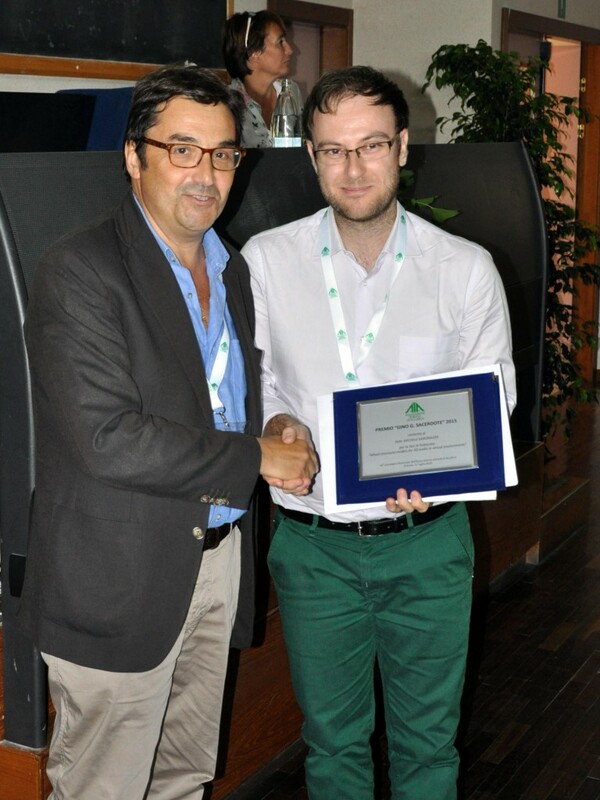 We are proud to announce that Michele received the “Gino G. Sacerdote” Award from the Acoustical Society of Italy (AIA) for his Ph.D. Thesis “Mixed structural models for 3D audio in virtual environments”. The award ceremony took place at the 42nd AIA National Convention in Florence, July 17th. This great news confirms the high-quality research activities of PADVA people. 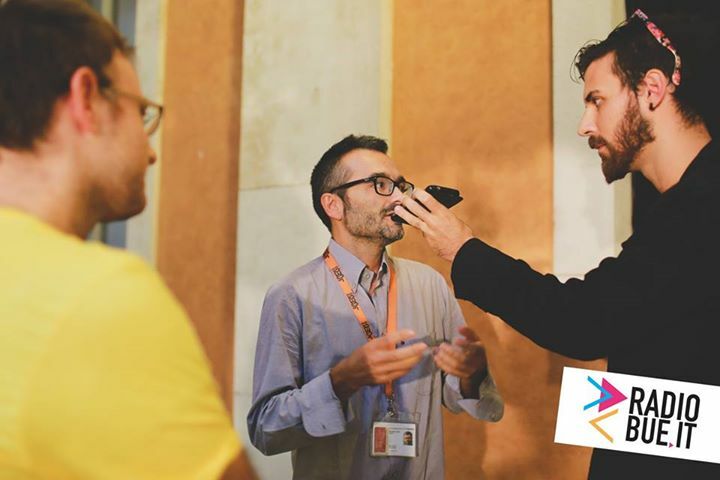 ICAD 2015 @ Graz was a great event! 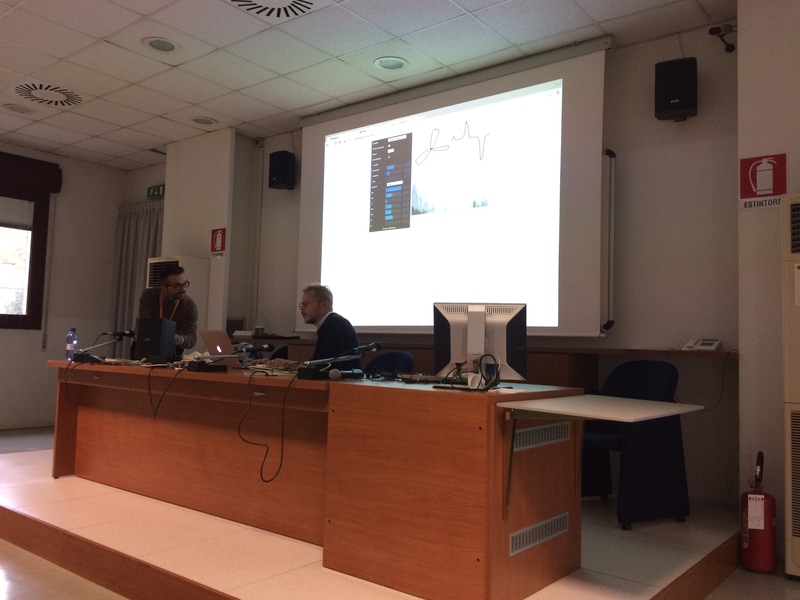 S. Spagnol, and F. Avanzini “Anthropometric Tuning of a Spherical Head Model for Binaural Virtual Acoustics Based on Interaural Level Differences” in Proc. of the 21st Int. Conf. on Auditory Display (ICAD 2015), Graz, Austria, 2015, pp. 204–209. 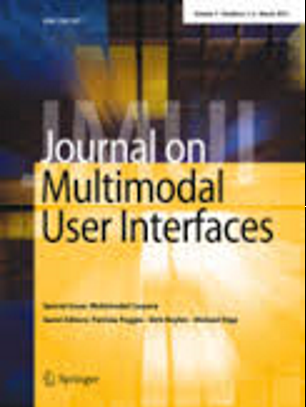 M. Geronazzo, F. Avanzini, and F. Fontana, “Use of Personalized Binaural Audio and Interactive Distance Cues in an Auditory Goal-Reaching Task” in Proc. of the 21st Int. Conf. on Auditory Display (ICAD 2015), Graz, Austria, 2015, pp. 73–80. 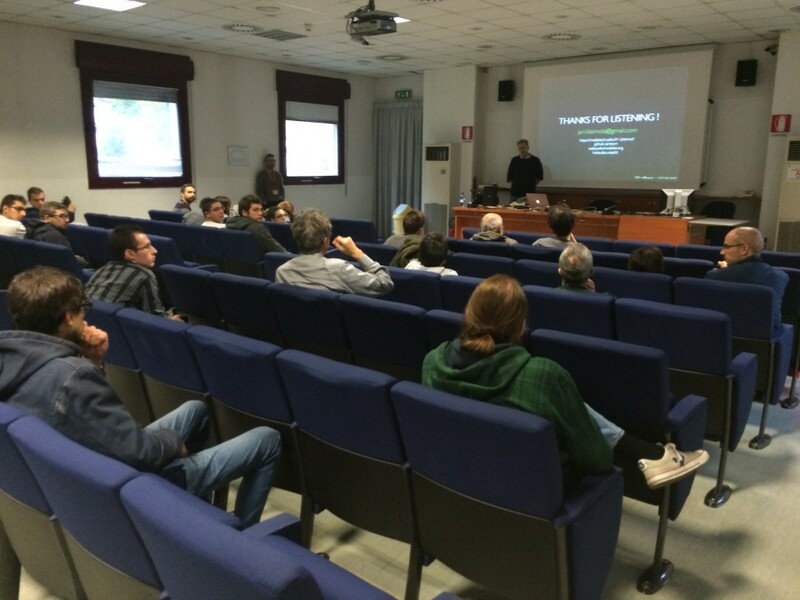 B. Boren, M. Geronazzo, F. Brinkmann, and E. Choueiri, “Coloration Metrics for Headphone Equalization” in Proc. of the 21st Int. Conf. on Auditory Display (ICAD 2015), Graz, Austria, 2015, pp. 29–34. Have a look at this link for a complete list of PADVA scientific publications. 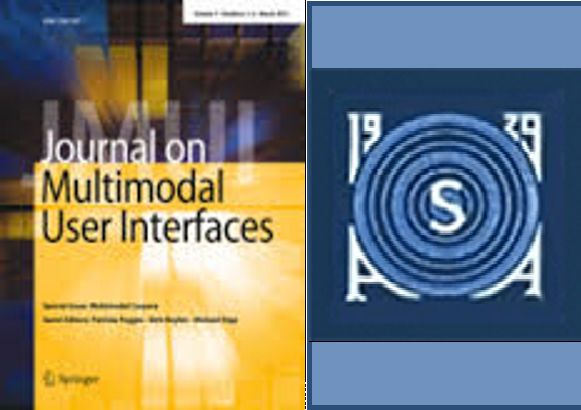 Check them out in the ICAD proceedings. We are glad to announce the first official event organized by PADVA: the second IEEE workshop on Sonic Interactions in Virtual Environments (SIVE), satellite event of the IEEE Virtual Reality Conference. SIVE will take place in Arles, on March 24. The main goal is to increase among the virtual reality community the awareness of the importance of sonic elements when designing virtual environments. 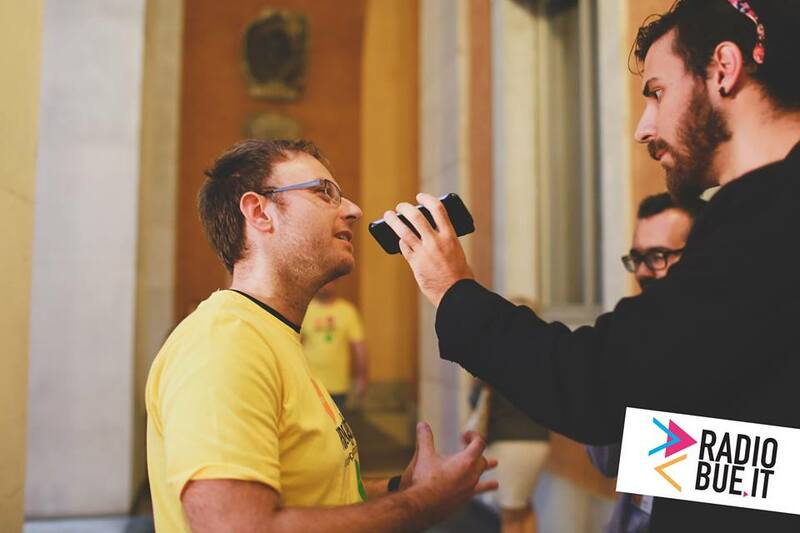 SIVE will also discuss how research in other related fields such as film sound theory, product sound design, sound and music computing, game sound design and computer music can inform designers of virtual reality environments. 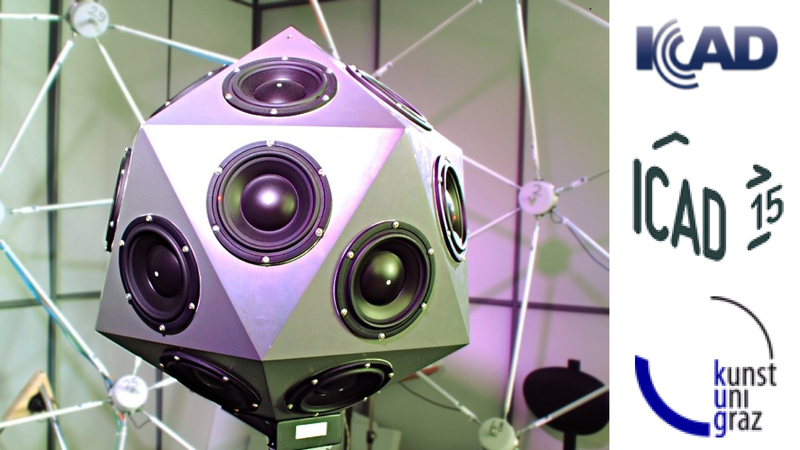 Moreover, SIVE will feature state of the art research on the field of sound for virtual environments. More information available at the official webpage. by Michele Geronazzo, Andrea Carraro, and Federico Avanzini. 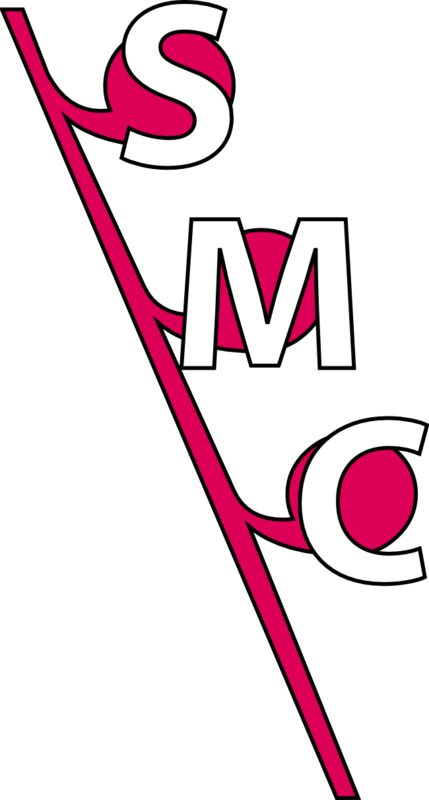 Tomorrow the 1st Web Audio Conference (WAC) will start. 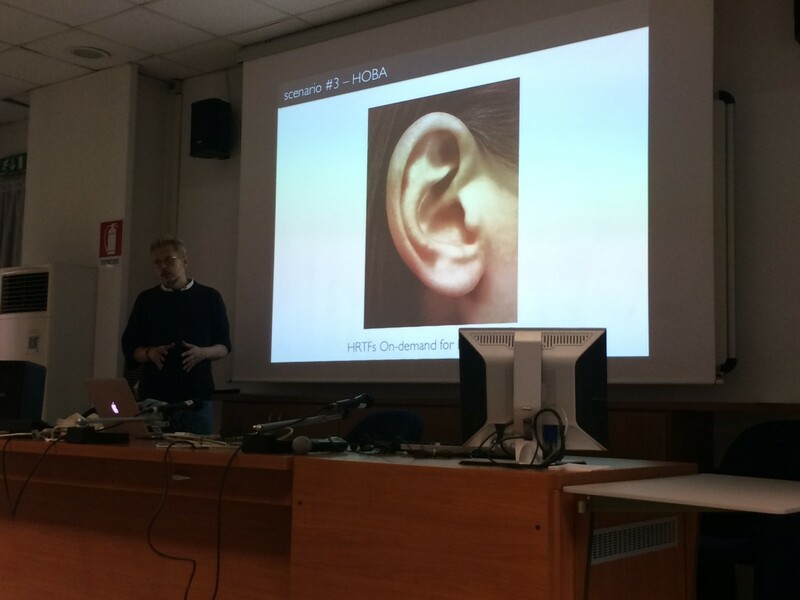 The closing talk of the first day will be “Personalization Support for Binaural Headphone Reproduction in Web Browsers” (full text) by Michele Geronazzo, Jari Kleimola, and Piotr Majdak. The mission of PADVA in promoting individualization support for spatial audio rendering will be brought to the attention of the international web audio community. The future of 3D-media environments and broadcasting is constantly moving towards high spatial fidelity in sound field reproduction systems that are able to allow personal fruition of spatialized audio contents, leading to the next generation of portable audio devices. Audio technologies should be fully integrated with mobile devices and browsers, being able to provide an authentic individual listening experience.